Google branded apps are very much unique with some great features. There are some apps that are must-have app on android devices, and most of these apps are built-in on most android device, that is, your android device is almost useless without those apps. Most of these apps are likely to be google branded apps. 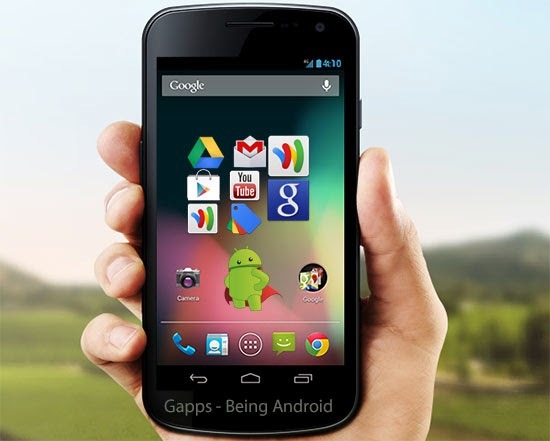 Today’s stroll, I would highlight the top 5 google apps for androids that you can’t do without. Chrome browser is a very unique google branded app which is also regarded as a browser app that enables android users to access the internet with fast speed. The chrome browser acquires some unique features like, sync across other devices, fast internet speed, saves internet data, 99% cool user interface, voice search, translate, privacy setup and so many impressive features. Gmail app is another google branded app that is very much useful and helpful in terms of accessing the google playstore faster. The gmail app is also built for mailing purposes and more efficient compared to other mailing apps. With your gmail app, you can send attachments, documents and also view them. Google maps are navigation apps that show you location of most parts of the world. With google maps, navigating your world becomes easier and faster.it also has some unique features like voice guided GPS, driving and biking, and over 100 million locations in which you can navigate to. The google maps are very useful app on our android smartphones and tablets. Youtube is another popular google branded app that is built-in on most recent android device, and also the biggest zone for watching and sharing videos. With the youtube app on android, you gain easy access to watching as much video as you want regarding to the genre, also get your favorite music videos downloaded with movies. To be precise with you, the youtube app is one of the best google branded app. Google drive is another great google branded app that is very much unique. The google drives lets you view documents of any format, search files, share most of your favourite medias, transfer files, viewing of files offline and many more features. This app is commonly regarded as a bussiness app due to it’s capability of file storage and transfer. I would love to stop here. There are many other google branded apps that are quite cool and unique, but the above list highlighted seems to be the best of all. If your android device lacks any of these google apps listed above, I’d advice you get them downloaded, of course, most of this google apps are built-in on your android smartphones or tablets.